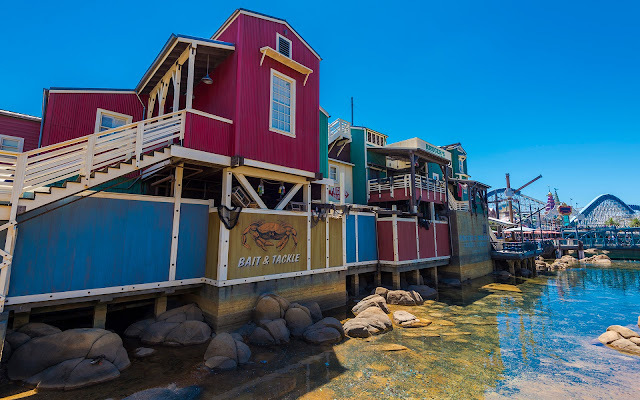 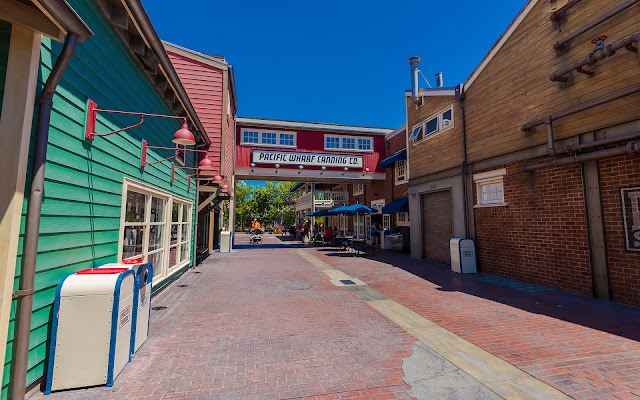 Pacific Wharf has a lot of facets to it, but its Monterey-esque area might be my favorite. 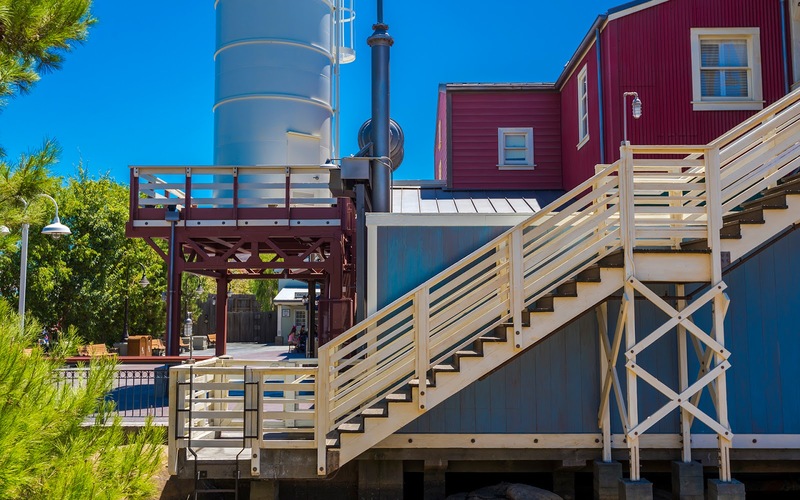 The seaside vernacular with a hint of industrial feel still manages to feel cozy and inviting. 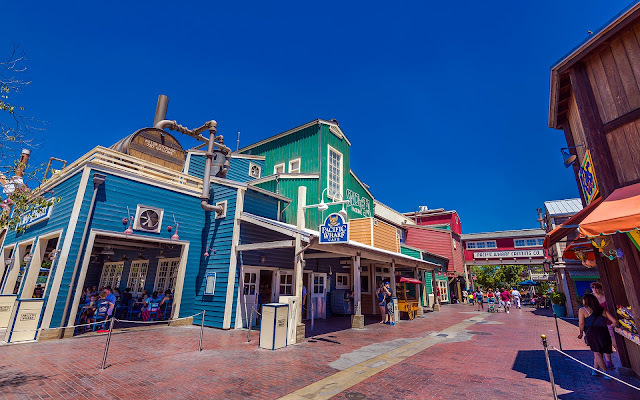 The colorful facades add cheerfulness to the waterfront ambiance. And though a gray day may be more fitting to the NorCal ambiance stereotype, walking around on a beautiful, blue-sky day also shines this area in flattering light. Here are just a few moments from around Disney California Adventure's iteration of the Bay Area.